Everyone is responsible for the child they bring into this world. It doesn’t matter if was planned, unplanned, or even a child through adoption. This child has a right to be raised in a safe environment and provided everything needed which often includes financial support even if one of the parents are not around. Approximately 30 million children in the USA are owed more than $41 billion in unpaid child support, according to estimates by the Association for the Enforcement of Child Support (ACES). 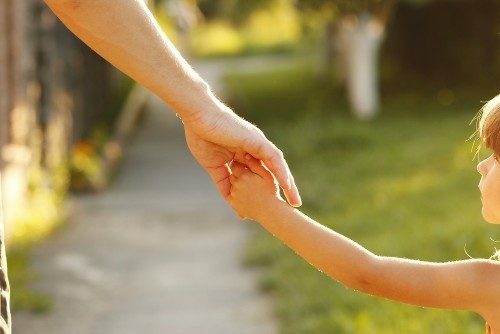 Unpaid child support is one of the largest debts in this country and while millions in tax dollars goes to help support children and provide medical care, a parent is still ultimately responsible. Just because one parent has decided to move on and leave a child either before or after birth they are still expected to help support their child. You may not realize it, but children require a lot of financial support. They will attend school, maybe receive childcare, eat, and have a…Read the entire article by Jeremy Vohwinkle on The Balance. This entry was posted in Child Support, New Jersey Family Law Blog. Bookmark the permalink.